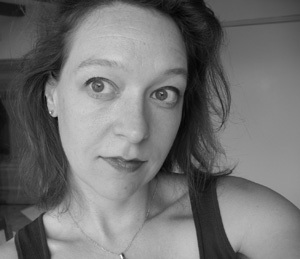 Professor Jennifer Grotz has been named a co-winner of the 2014 Poetry International C.P. Cavafy Award for her poem “Watchmaker," found in her forthcoming manuscript The Window Left Open. For more information about this prize, please visit Poetry International.